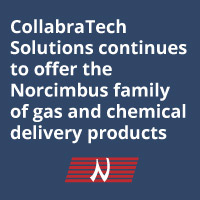 The CollabraTech Solutions’ Liquid Delivery System is a chemical distribution system designed to maximize efficiency and performance. The stand-alone system includes redundant panels with auto-crossover capability for increased uptime > 99.9%. The small footprint with large process capacity is designed to distribute liquid chemical via a push gas. On day-tank-type systems, the liquid level has a linear indication for consistent level monitoring. High-precision scale options offer grams per run for tight process control. 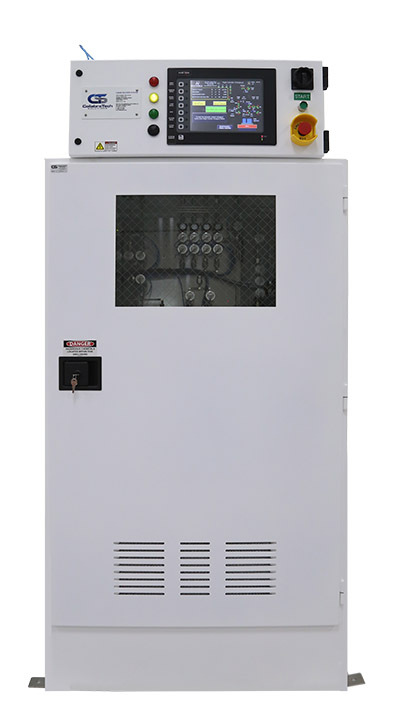 PLC components are consistent with our line of gas cabinets and VMB controllers to minimize spares inventory. The LDS is a fully automatic system for maximum safe operation and performance.